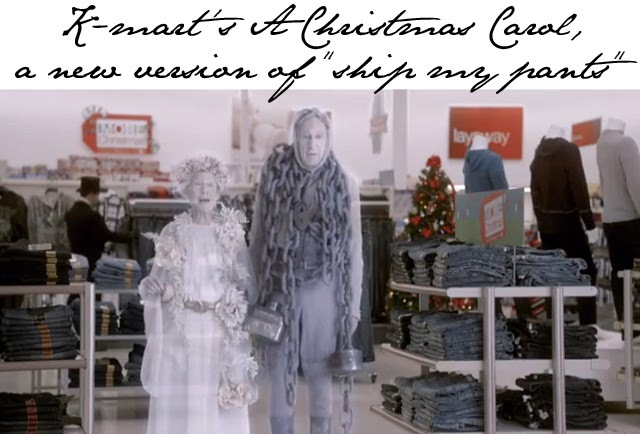 Remember K-mart's infamous "Ship my pants" commercial? Back in April this ad went viral and caused quite a stir. You either loved it or loathed it, but everyone had something to say about it. And that, folks, is how you get 20milllion views on a Youtube video.